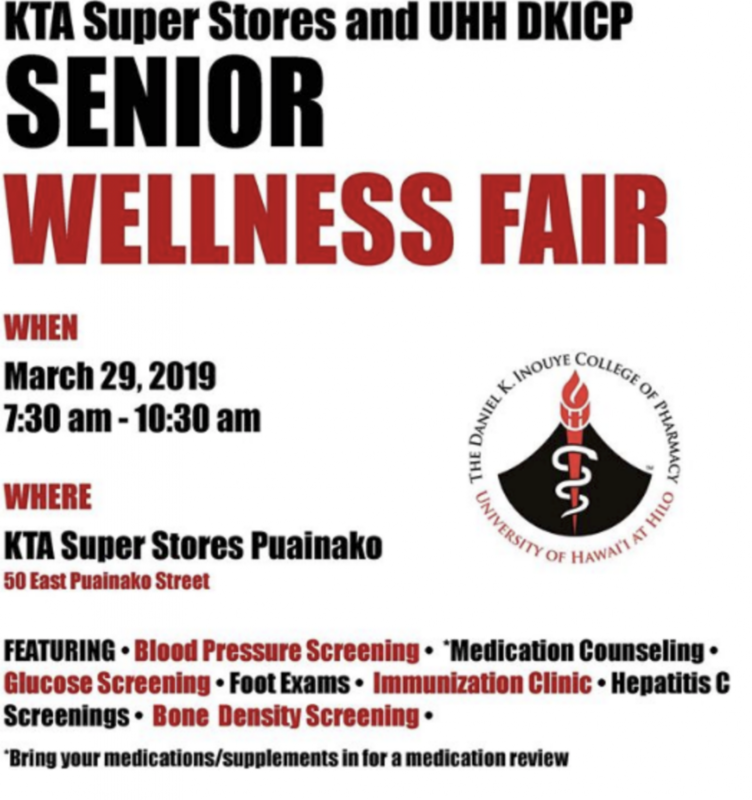 The 2019 KTA Score for Scholarships program to benefit student athletes at the University of Hawai‘i at Hilo officially launches Wednesday, Feb. 13, 2019, at KTA Super Stores islandwide. KTA Super Stores score for scholarships kicks off. Courtesy photo. Shoppers who stock up on participating brands from Feb. 13 through March 12 will be supporting UH Hilo Vulcans with their purchases. The brands sponsor the annual Score for Scholarships program that has bolstered the athletics program since 2003. 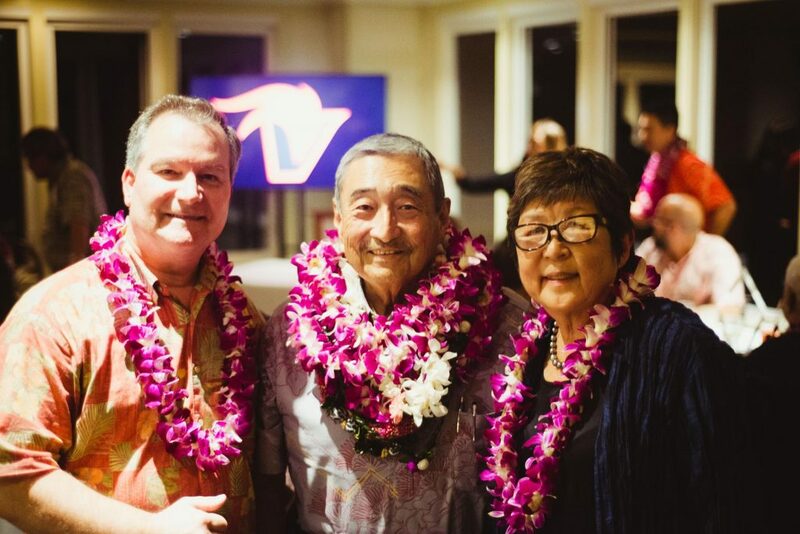 “It is our honor and privilege to contribute support to UH Hilo’s Vulcans and we are so grateful to have loyal and generous customers who show their support each year,” said Toby Taniguchi, president of KTA Super Stores. KTA donates $50 for every three-point basket the Vulcans score during the basketball season; each goal in soccer is awarded $100; and, volleyball scores $50 for every service ace. 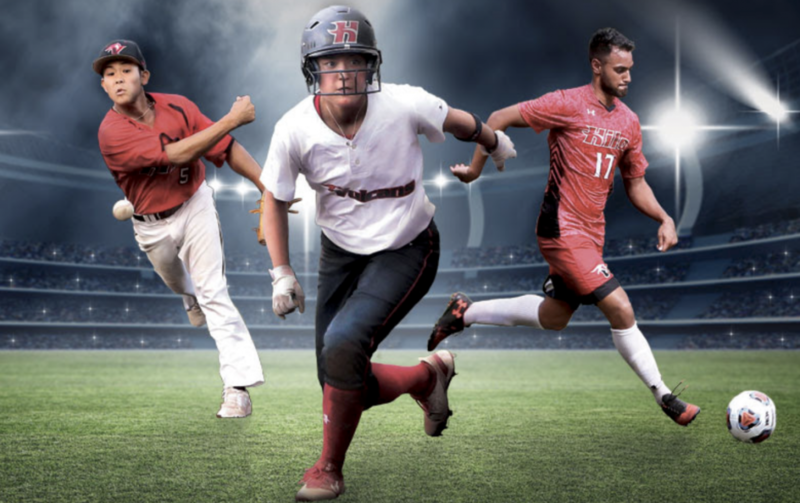 During baseball and softball games, the Vulcans receive $25 for strikeouts, $50 for doubles, $75 for triples, $100 for home runs and $500 for grand slams. Every time the Vulcans score, athletic scholarships grow. All funds raised through the program are deposited into the KTA UHH Score for Scholarships Endowment Fund. That money goes to offset costs of tuition, room, board, books and other academic support services for student-athletes. UH Hilo Athletics Department stages community service projects as well as free camps and clinics featuring members of the various Vulcans teams throughout the year and is very visible in the Hawai‘i island community. “We have a mutually beneficial relationship,” Guillen said. 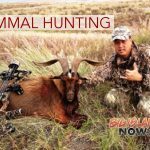 “Honestly I don’t know of any other type of program like this… and we’re fortunate that a company like KTA and a family like the Taniguchi family is willing to support us,” Guillen said. 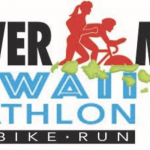 KTA Super Stores is able to offer this annual support through generous sponsorship from the following brands Hershey’s; ConAgra Foods; Nabisco; Gatorade; Kraft/Heinz; Banana Boat; Hawaiian Sun; Diamond Bakery; Pepsi; Kellogg’s; Wild Harvest; Roman Meal/Love’s and Proctor & Gamble. 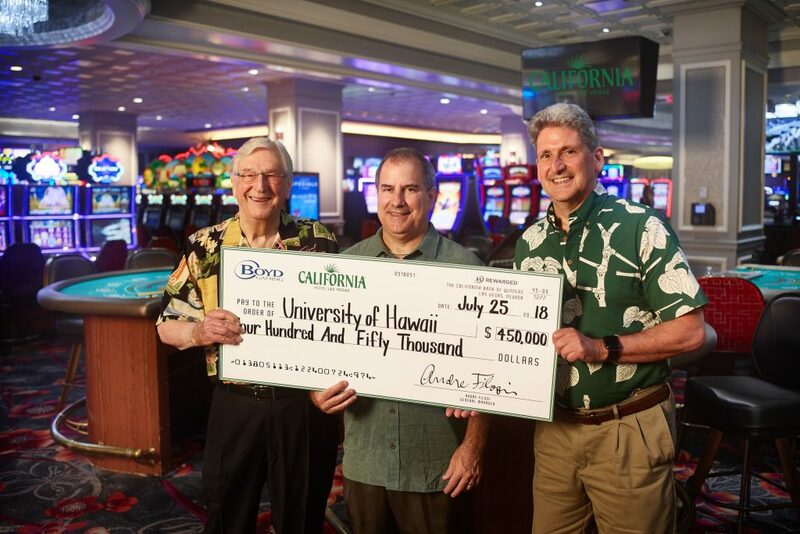 “We know Hawai‘i island residents love their UH Hilo Vulcans and we eagerly anticipate another high-scoring Score for Scholarships season,” Taniguchi said.